Stay tuned and engage as we journey to Live 2 Be Well with Dr. Kim! The health of marriages has been under attack ever since the beginning when Adam and Eve’s act of disobedience led to a series of arguments and passing of the blame that was only reconciled once the couple took personal accountability for their choices and surrendered everything to God—the architect of marriage. A threat to the health of one’s marriage does not have to yield a terminal prognosis. It won’t be easy, but it is possible to survive. 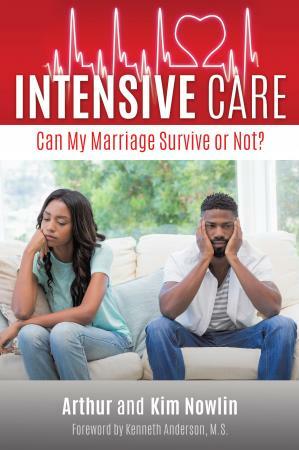 This book will provide high quality care for couples who are currently on “life support”. — Kenneth Anderson, M.S. 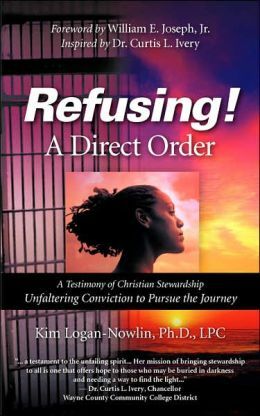 Dr. Kim reveals her personal testimony and struggle with the totality of faithful stewardship. While the principals are not new, this book will empower you to reassess your personal spending habits, and your complete commitment to God. Dr. Kim discusses the (4 T Principal) and their impact in our lives. Tithing (Treasures), Time, Temperance, and Talent. Dr. Kim states that “Stewardship is a way of life”. To practice biblical stewardship, we must be good stewards. ​This is a true story about a woman who struggled through an adulterous relationship with a man for six years. What began as unexplained teenager attraction and youthful curiosity, carried into her adult life where it resurfaced again, only to consume her and eventually spiral out of control. This candid story exposes an underlying dilemma that exists within the Church. 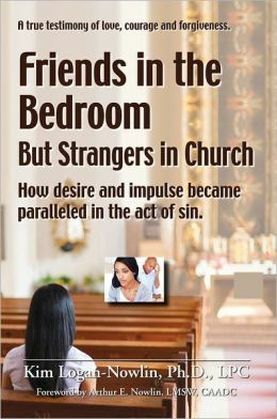 It reveals the life experience of a professed Christian woman who convinced herself that a unique friendship outside of God's marital design was her destined path. Fortunately, she was introduced to therapeutic healing. Through professional intervention, she was guided toward completeness and righteousness according to God's Word. 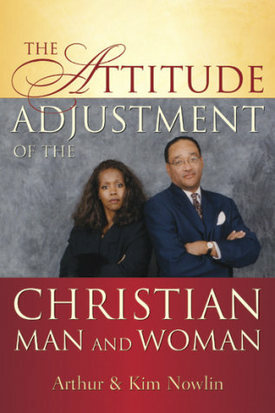 Attitude Adjustment of the Christian Man and Woman Building Bridges and Breaking Barriers Christian Book Series "This book serves to heighten our perceptions and send our lives in a new and important direction. 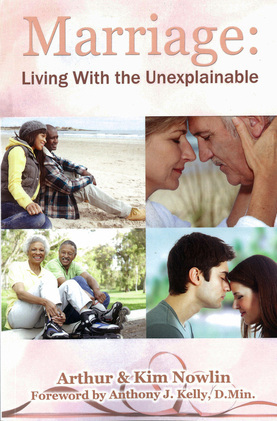 Through essays, scriptures, and parables filled with vital truths, the Nowlins celebrate the power of God and our connections to Him.We learn how to heal relationships and gain strength for living that comes from a deep and abiding faith. Debraha Watson, Ph.D., Arthur of "Embark on the Journey to Spiritual Enlightenment"